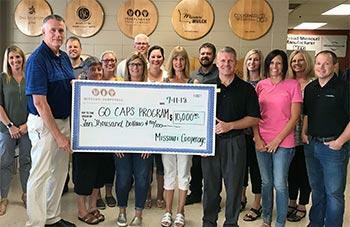 Missouri Cooperage is excited to support Greater Ozarks Centers for Advanced Professional Studies - GO CAPS. 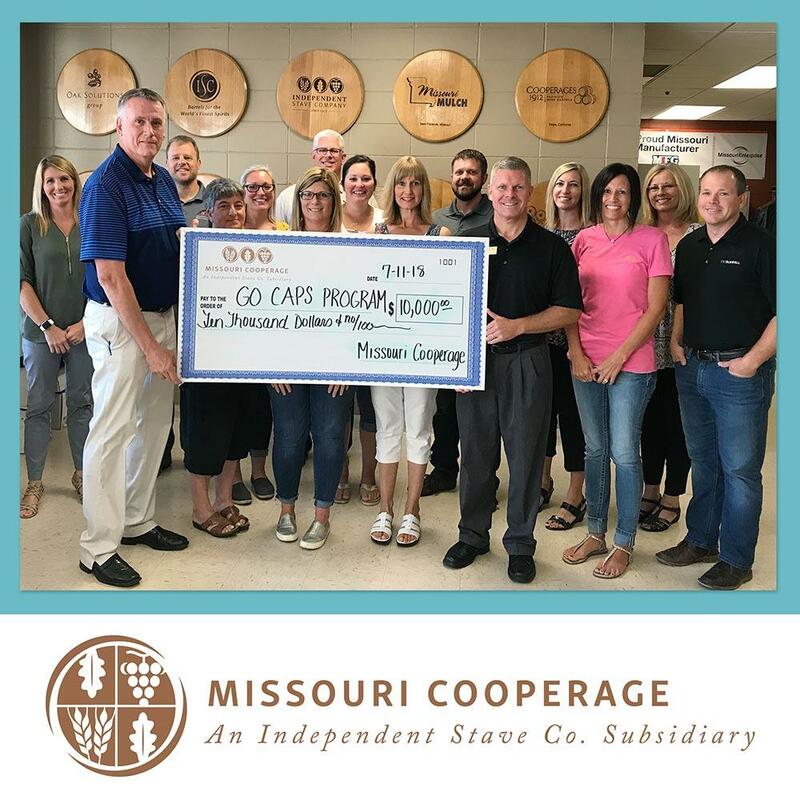 Using ISCO Cares funds the cooperage and employees donated $10,000 to the program in July. GOCAPS Lake Region is a unique, yearlong learning experience that allows high school juniors and seniors to test drive future career options. Students develop real world professional skills as they are embedded in partner businesses.